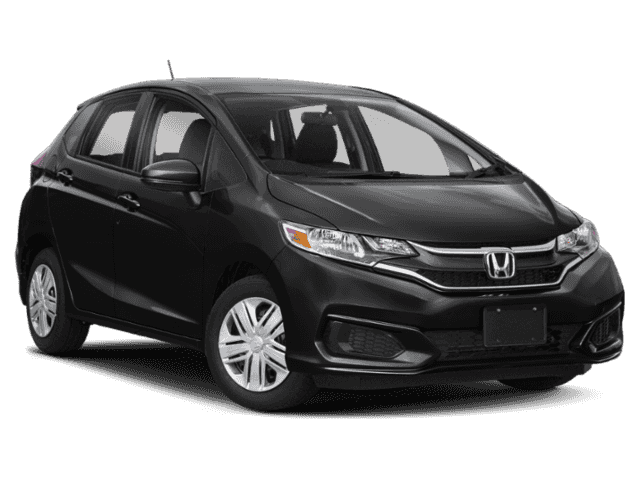 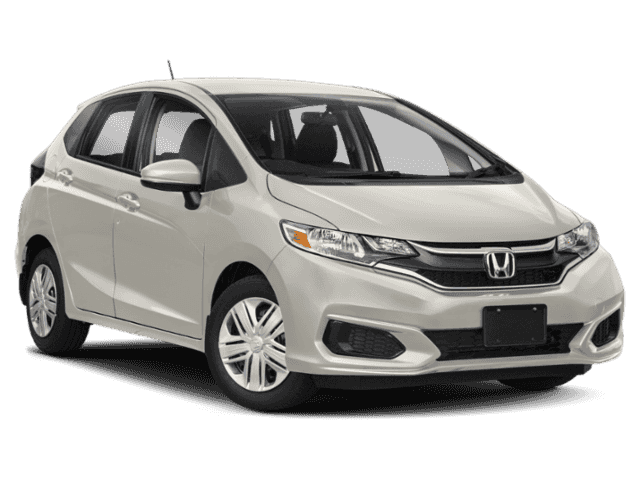 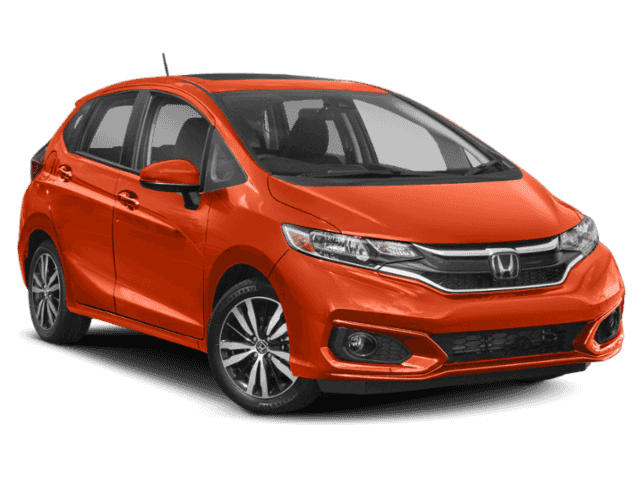 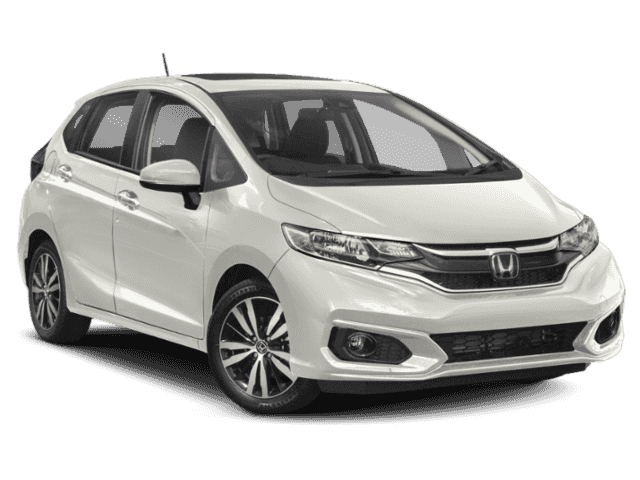 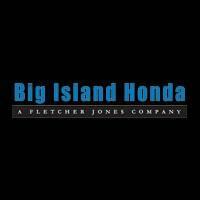 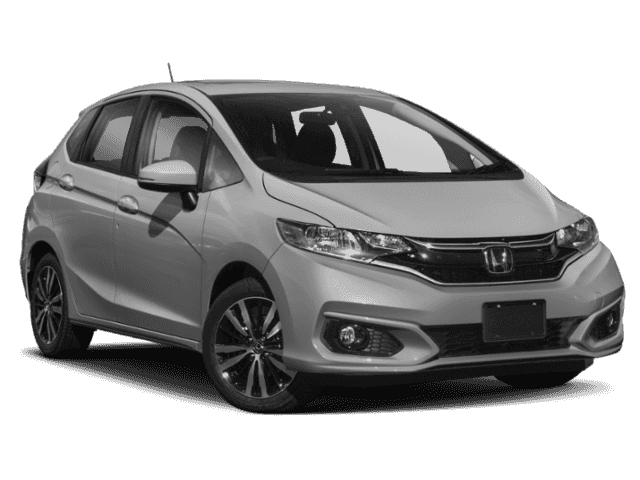 Why Buy a New Honda Fit from Big Island Honda? U.S. News ranked the Honda Fit #1 on their list of 15 Best Subcompact Cars. Part of its high ranking can be attributed to its “roomy, versatile cabin with configurable rear seats that make loading cargo a breeze.” To explore the Honda Fit and take it for a spin around Hilo or Kailua-Kona, schedule a test drive today! 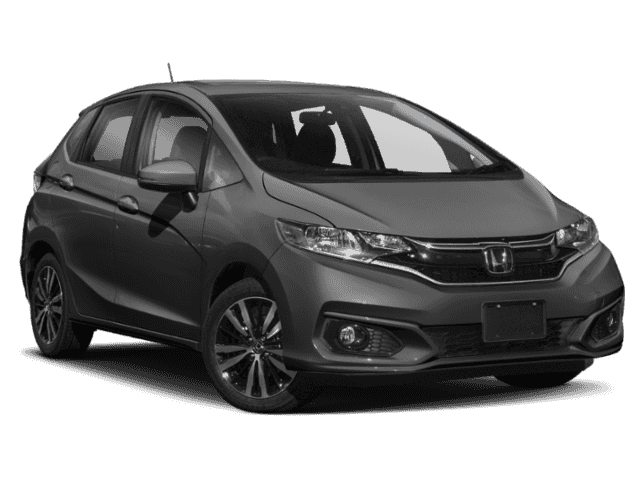 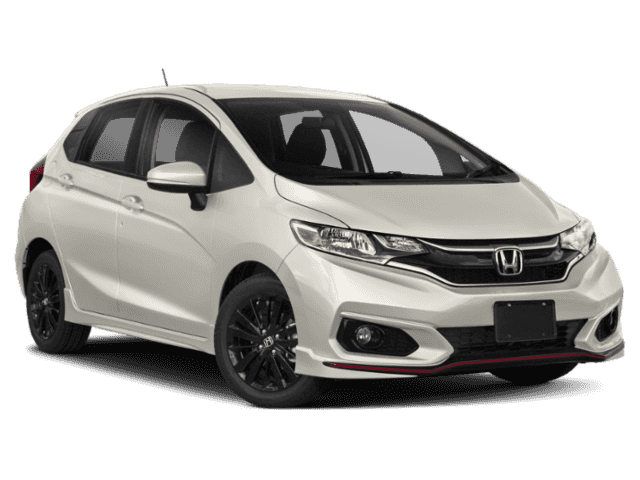 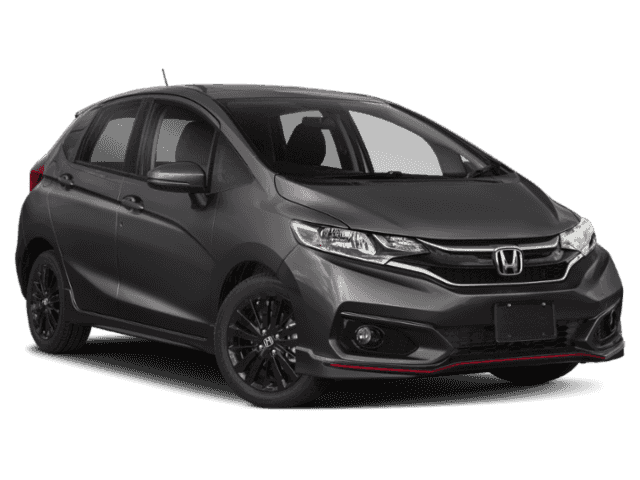 Big Island Honda offers a wide selection of new Honda Fit Hatchbacks, as well as lease offers and finance specials for you to browse.